Want to experience the thrill of gliding over beautiful Hana, Maui? 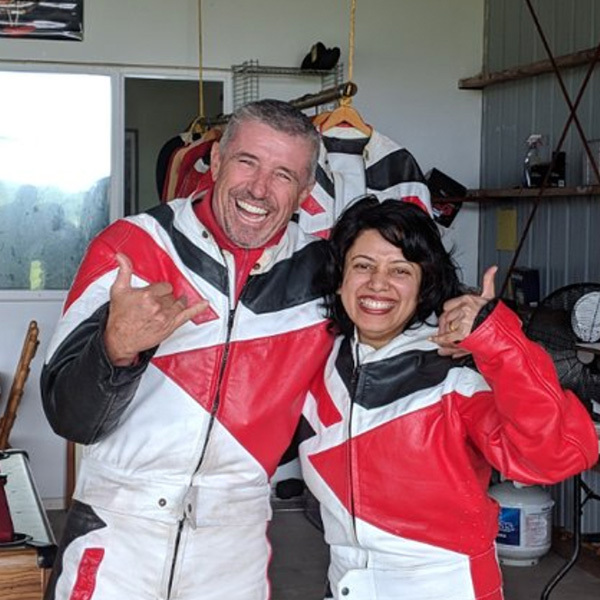 At Hang Gliding Maui, we are dedicated to the preservation of the sport of Hang Gliding by offering powered hang gliding flights for the first time pilot as well as those with experience. We do this by offering interactive flight lessons using an Airborne XT 912. This micro-light aircraft features a hang gliding wing and weight shift operation, very much like a traditional hang glider, but powered by a reliable 912cc 4-cycle Rotax aircraft engine. 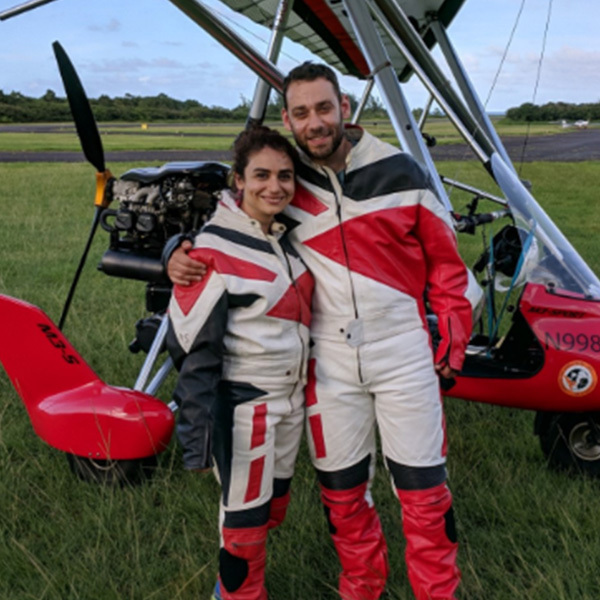 The micro-light ‘trike’ (as this type of aircraft is known) provides the experience of hang gliding while also being capable of flying in a wider range of weather conditions. This aircraft also provides additional benefits in comfort and convenience and enables longer air time. With over 28 years in business and some 20,000 flying hours, we have a 100% safety record. For added piece of mind, our aircraft is equipped with an emergency parachute and can fly and land without engine power. Oh, and if you are prone to motion sickness, you won’t have to worry about that with us! Taking off from our hangar in Hana. Smooth flights, no motion sickness! This is truly a must do in Maui. We made our one day road to Hana trip into a 2 day trip because we wanted to do Hang gliding on one day and it was so worth it. Armin is super friendly, very experienced and made the whole experience amazing. We had done a helicopter tour a couple of days before (which had made us a little queasy) and this was way better to see the island. We thoroughly enjoyed it. The ride was smooth (didn’t have to worry about being airsick), exciting and the views and experience just cannot be described. This was definitely one of the highlights of our Maui trip! After reading about this in our Maui guidebook, my wife and I opted to do this instead of a helicopter tour and we were NOT disappointed! Hang gliding over Maui offers you an unparalleled view of this gorgeous island. Armin is an incredibly kind and charismatic guide who even gives you a lesson while you’re in the air and allows you to steer! Can’t recommend this enough for anyone looking for a unique experience that you won’t forget. Had a blast! This is definitely one of the best things to do on Maui as the tagline says. You get an hour lesson on how to fly a trike and go up with Armin as your instructor. You get an amazing view, learn a lot, and photos of an activity that might soon become a hobby. I am already thinking about more lessons back on the mainland. During my flight, we went to the top of Haleakala and flew over the crater! Thats 10,000 feet!!! Cant wait to go back. Call 808-264-3287 or click here to book your next flight. Blue skies!